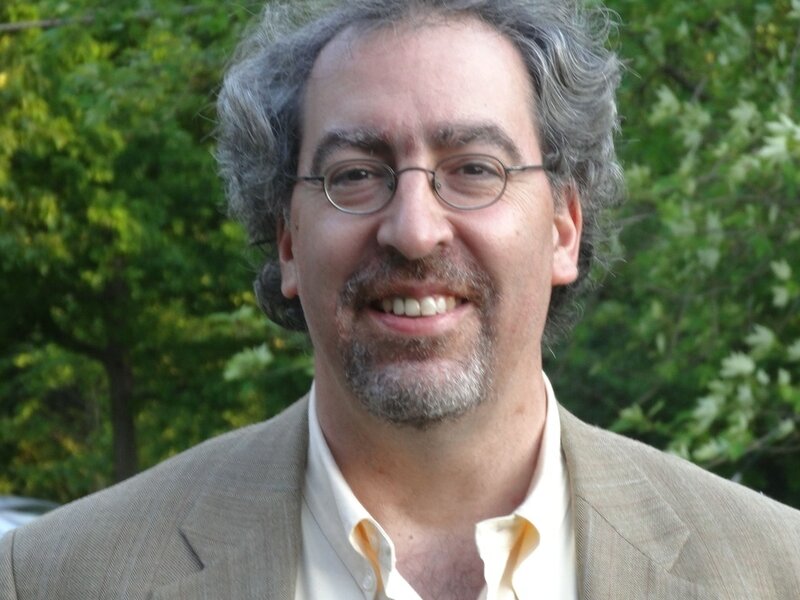 Mark Fastoso, Executive Producer, is a multiple Emmy® award-winning producer with more than fifteen years experience working for PBS and for-profit clients. He holds a master’s degree in history from Boston College as well as a degree in fine arts. This has given him a unique perspective on creating compelling programming on historical subjects. His film Jeremiah has many accolades including a national Edward R Murrow Award. He also has extensive experience in creating highly interactive programming using the most current technologies in broadcast and on the web, these include the Emmy award-winning Experiencing Shakespeare and Experiencing Shakespeare: Up on Your Feet! Others include: Our Nation’s Capitol, Exploring Mount Vernon and Exploring Monticello. Documentary films for PBS that he has worked on include: Cyprus Divided and There Once was a Town. For more than a quarter of a century, Dennis Boni has shot Presidents and rock stars, ordinary people and extraordinary animals, filmed underwater and in the air, for feature films, commercials, network documentaries and corporate clients. He has filmed in over 50 countries on five continents, and is known for bringing his instinct for composition and sequencing along with a meticulous use of light to places as diverse as an aircraft carrier deck to the temples of Angkor Wat. 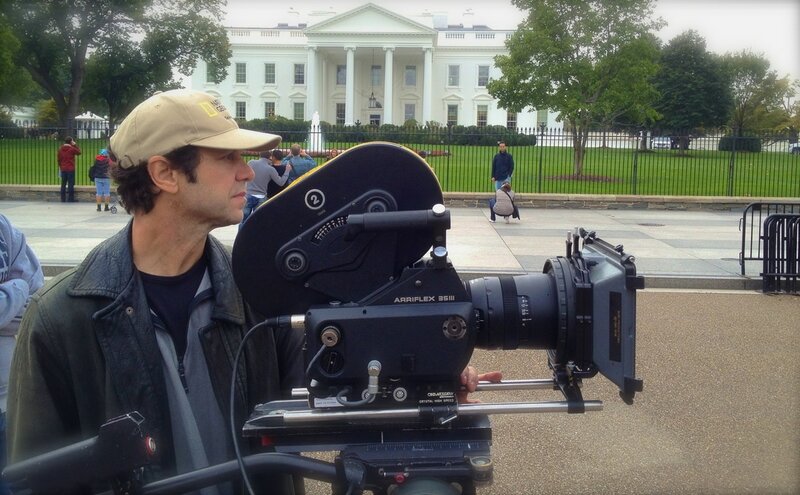 Dennis is also DC’s most seasoned Steadicam owner/operator with more than 25 years of experience flying a rig.